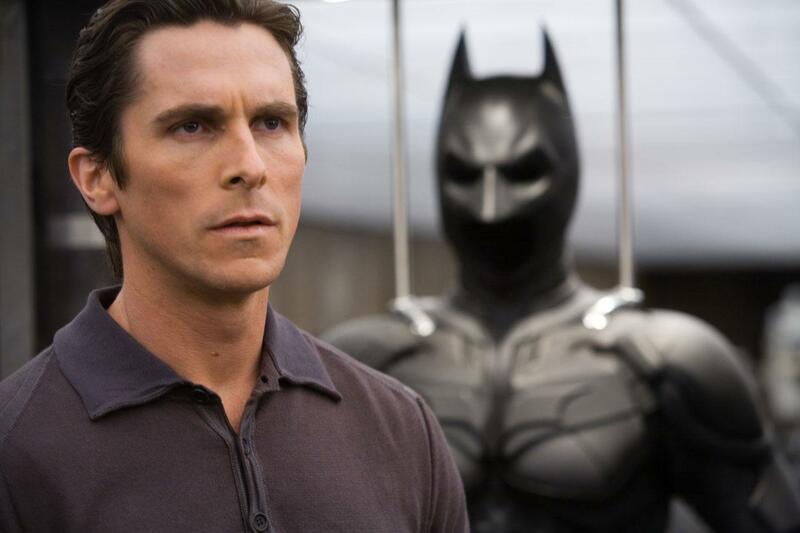 Batman star Christian Bale has released a statement regarding the 12 people who tragically lost their lives early Friday morning when gunman James Holmes opened fired on a packed theater during a ‘Dark Knight Rises’ screening in Aurora, Colorado. Holmes killed 12 and injured 51 in the shooting, and had his first appearance in court Monday morning. Bale released a statement saying; “Words cannot express the horror that I feel. I cannot begin to truly understand the pain and grief of the victims and their loved ones, but my heart goes out to them.